 *표지를 클릭하시면 각 단행본의 개요와 목차를 보실 수 있습니다.  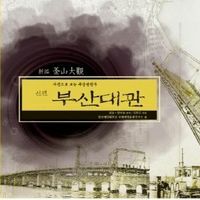 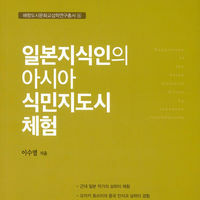 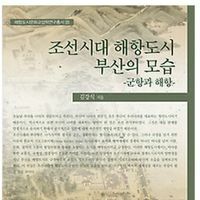 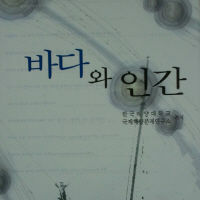 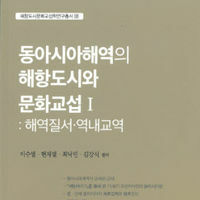 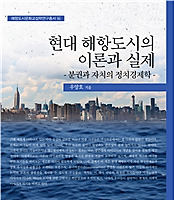 발행처 : Sunin Publishing / 발행일 : May, 2015 / 저자 : Jeong Moon-soo et al. 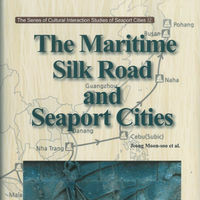 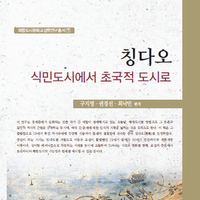 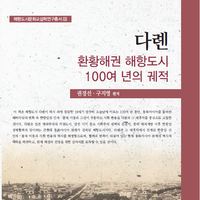 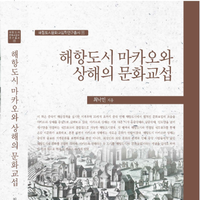 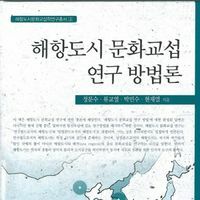 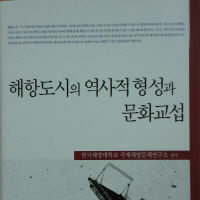 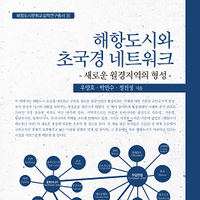 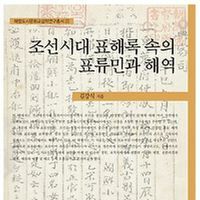 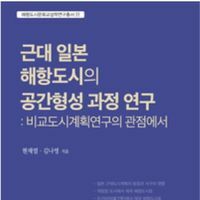 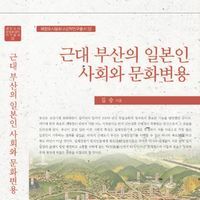 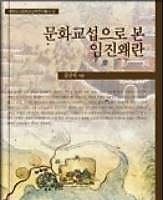 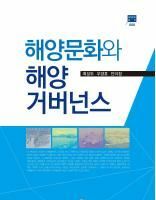 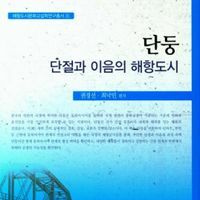 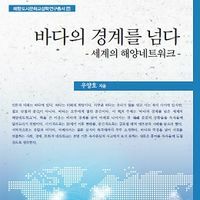 The Maritime Silk Road and Seaport Cities발행처 : Sunin Publishing / 발행일 : May, 2015 / 저자 : Jeong Moon-soo et al.